ICTFC’s board is rooted in the local community; It has ambition and heart. These are Inverness people who love the Club and the City. 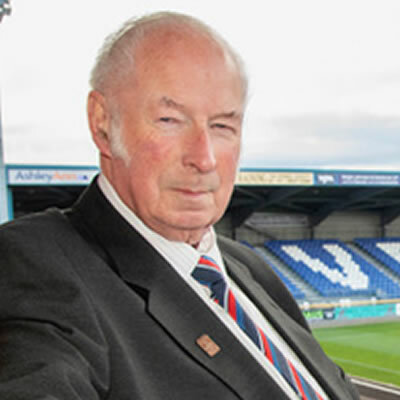 Inverness Caledonian Thistle FC has announced that long standing supporter, shareholder and sponsor of the club, Mr Roddy Ross is the club’s new Honorary President. Mr Ross, a retired owner of a quarrying company, has served as Honorary Vice-President for a number of years. Graham Rae was born in Inverness but at an early age, his parents moved the family to Canada. He returned to Inverness at the age of 13 and attended Inverness Royal Academy and RGIT and RGU in Aberdeen; he was awarded a post graduate Diploma in Materials and Corrosion Engineering and an MSc in Oil and Gas Engineering. Graham’s background is in project and operations management in the oil and gas industry, rising to an executive position within an international Fortune 500 petroleum company. 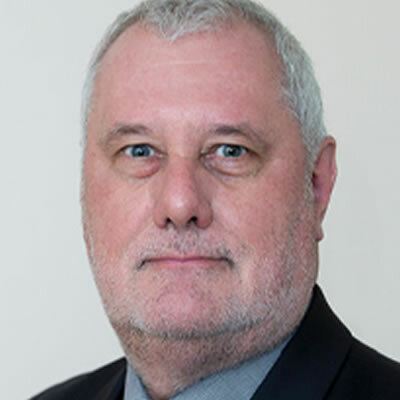 He has expertise in governance, systems management with a track record of successfully integrating business processes, quality, sustainability, loss prevention, and crisis and risk management activities into strategic, tactical and corporate social responsibility planning systems to improve business performance. Graham has worked across the UK, Europe, the Middle East, Asia, South America and North America. He is now retired and living back in the Highlands and is a long-standing investor and supporter of the Club. 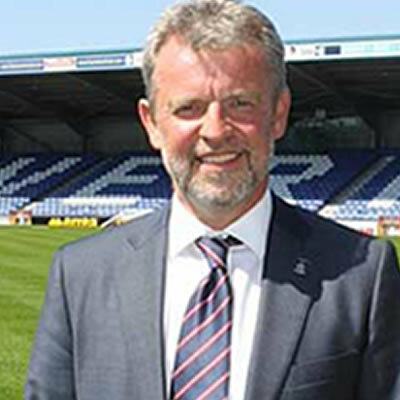 Graham joined the Board of Directors at the end of May 2017 following relegation from the Scottish Premiership – he became Chairman of the Club at the end of August 2017. Ross has a background working in the financial sector prior to setting up a property development company. He has interests in the whisky industry as well as owning several public houses, offices, shops and residential properties. 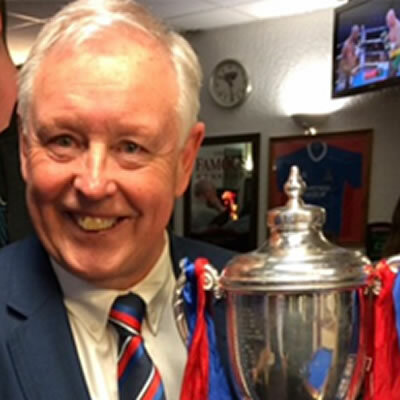 Ross has a very deep and longstanding devotion to Inverness Caley Thistle, through thick and thin, having supporting Inverness Thistle from 1974 with his allegiance shifting to ICTFC in 1994. His youngest son, Bob has never seen Caley loose! Ross is passionate about his cars, plays five a side football and has a gym membership which he uses sometimes! Alan was born in Inverness and attended both Crown Primary School and Inverness High School. At the age of 18, he left for Edinburgh and further education, returning home some 40 years later, after a career in Human Resources and General Management, primarily within the international oil and gas industry. Although he was brought up in the Crown area of Inverness, just round the corner from Kingsmills Park (Season Ticket holder from the age of 7) and his grandfather having captained Caley in the 1880’s Alan has always been a supporter of the merger of the great two clubs, into the major player we are today within the Scottish Football League. 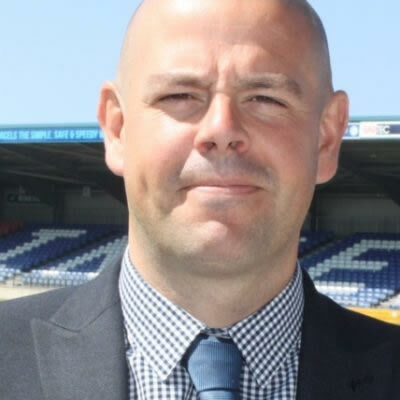 In 2011 Alan joined, with four school friends, in becoming members of the ICT Charitable Trust, which allowed for a sizeable investment to be made into the Club. Alan says that some of his best memories are of great Highland League derby matches; of being on the terracing at Telford Street when the newly constituted ICTFC first joined the Scottish Football League in 1994; of being a season ticket holder when we first joined the Scottish Premier Division and played our home games initially at Pittodrie and being able to represent the Club on our first foray into European football with our game against Astra Giurgiu in Romania in 2015. Alan has been a member of the Club’s Board since March 2015. Gordon Fyfe is a former Highland League player with Caledonian FC, former coach of Inverness amateur side, The Bankers, and former President of the Inverness Soccer Sevens Association (primary school age teams). 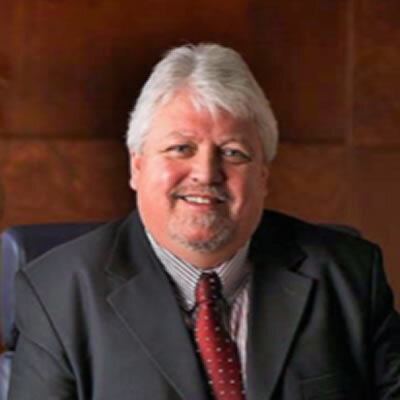 Before joining the Board of ICT in December 2017, he was President of Inverness Golf Club. He worked for 20 years as a newspaper reporter with the Inverness Courier and Press and Journal and for 24 years was PR Manager, The Highland Council. He is currently volunteer PR adviser to the Elsie Normington Foundation, which is raising £4 million to provide Scotland’s first integrated care centre for children and young people with severe and complex needs. 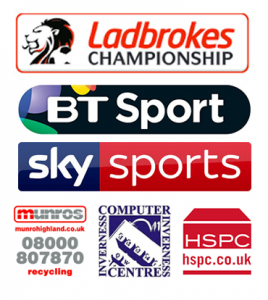 He is also Chairman of the Highlands and Islands Media Awards Committee. Liam Dalgarno was born in Inverness. Liam is a big fan of Inverness Caledonian Thistle, he has helped the community department with funding a schools healthy hearts campaign, being a main club sponsor and for the last couple of seasons being the back of shirt sponsor. Liam is a Subway franchisee owning 5 restaurants in the Highlands and Moray, Liam also has 2 Subway master franchise territories covering Essex, Suffolk and Norfolk and Cambridgeshire, Bedfordshire and Hertfordshire, Liam’s role in England is to develop Subway restaurants negotiating commercial leases, recruiting new franchisees, designing and constructing restaurants and ongoing support to their franchise community. Liam currently looks after over 185 restaurants with growth of around 20 new restaurants per annum. Liam is also the chairman of the Subway Scotland marketing board. Liam also helps coach football to school children of Milton Of Leys Primary School where 2 of his children attend. Ian MacDonald was born in Inverness and was educated at St Joseph’s Primary School and Inverness Royal Academy. He studied law at Edinburgh University and subsequently qualified as a Solicitor and Notary Public. At University Ian obtained his colours as a member of the Edinburgh University Scottish Universities Championship winning judo team and on his return to Inverness joined Highland Rugby Club where he played for them during their rise in successive seasons from Division 4 to Division 1 of the national leagues in the 1970s. Ian returned to Inverness in 1971 when he joined the local legal firm of MacArthur & Co where he was latterly Senior Partner dealing mainly with Private Client work until MacArthur & Co merged with Wright Johnston & MacKenzie LLP in 2016 since when he has been a consultant with Wright Johnston & MacKenzie LLP in their Inverness office. 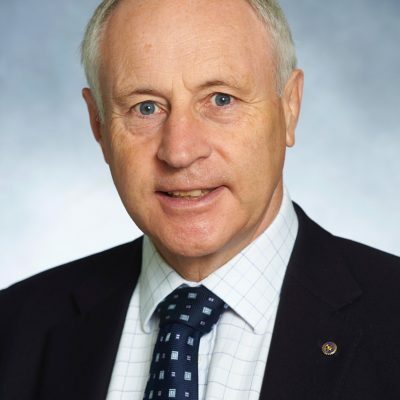 Ian joined the Board of Directors in 1997 and served as a Director until 2004 when he stood down and took on his current position as Company Secretary.